Commercial - Donlon Coatings, Inc.
Donlon Coatings services a wide variety of industries in the commercial field. We have worked with dozens of clients in the areas of Retail, Restaurant, Medical / Pharmaceutical, Defense, Manufacturing, Engineering, Educational and Religious Organizations. No project is too large or small for our experienced crew. 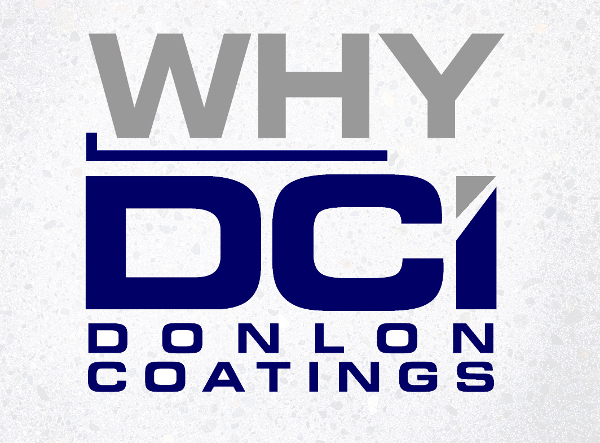 At Donlon Coatings we will work with the client and construction team to meet the overall goals, budget and timeline to complete our end of the project in a professional and high-quality manner. DCI has worked with their business partners for over 45 years to meet their flooring needs in the New England area.